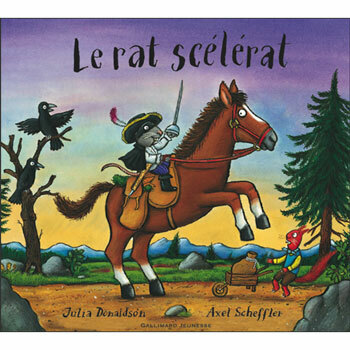 The villainous Highway Rat gallops along the highway, stealing the other animals' food - he even steals his own horse's hay! 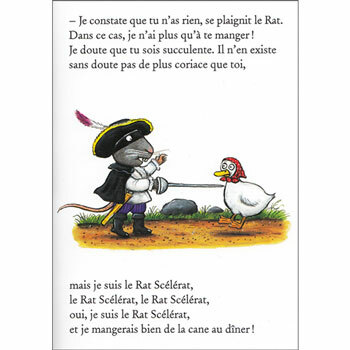 Will he finally meet his comeuppance, in the form of a cunning duck? 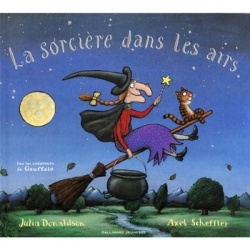 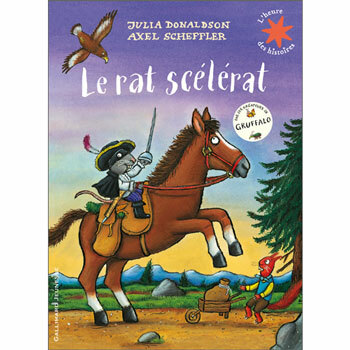 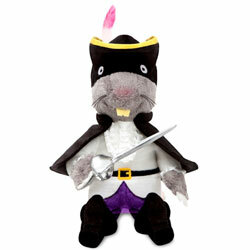 Le rat scélérat is written entirely in French as it is aimed at native French speakers.